In 1836, Holy Trinity Church was founded as the Pioneer church for the colony of South Australia. The building still stands on the corner of North Terrace and Morphett Street and has a strong and growing coummunity. While Trinity is thankful to God for its past, the focus of its vision is to the future. 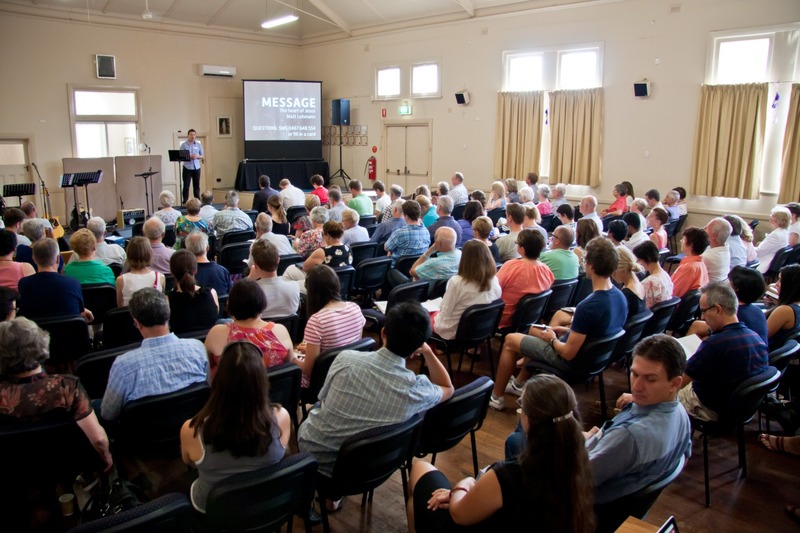 In the 1990s, Trinity City decided that planting new congregations across Adelaide was the best way of reaching new people. As a result a number of churches have been planted, and we were the sixth in 2013.